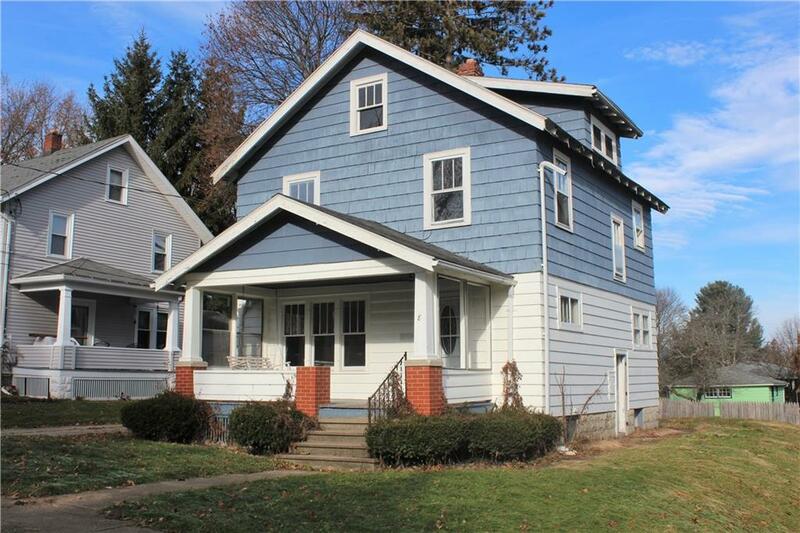 Southside three bedroom, one bath home offered well below assessed value. Hardwood floors throughout. Spacious living room, formal dining room. Covered front porch and rear deck. Driveway provides convenient off street parking. Home is offered in "AS IS" condition and requires repairs. Home is not mortgageable. Cash offers only. Electric, plumbing and heating are not functional in current condition. This is an excellent opportunity with super potential for a fixer upper. Call for appointment. Directions To Property: South On Forest Ave. Elliott Is The First Right After Cole Ave. Property Is On The Right.